We’re a little embarrassed that we had to ask our Facebook community whether this featured foul is a rooster or a hen. Fortunately, we have many farm-savvy friends! 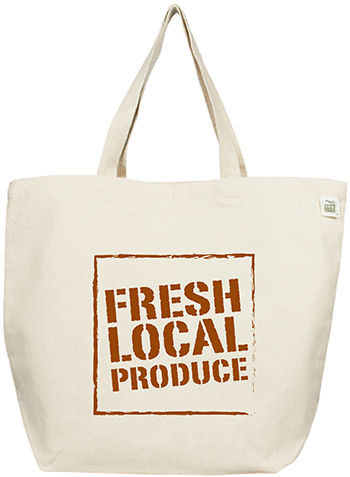 Printed on our ECOBAGS® 10 oz. Recycled Canvas Tote with double stitched seams and stress points, this chick is so eco-chic that she’s the envy of the barnyard.